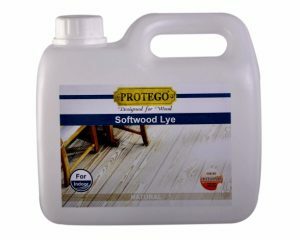 Soap is ideal for cleaning and maintaining of floors and other wood Surfaces. 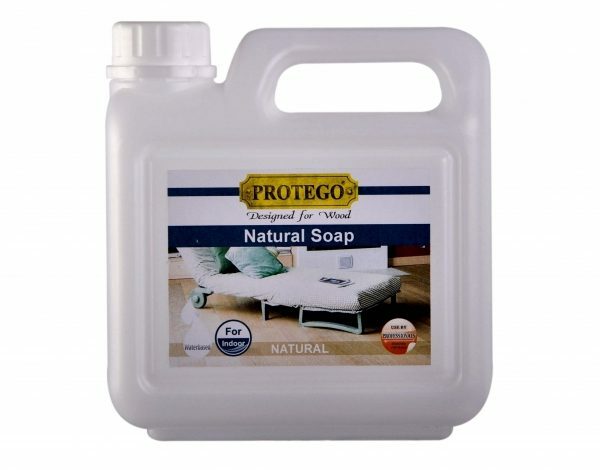 Soap White is used for light wood species and Soap Natural for darkWood species. A. Daily cleaning is made with vacuum cleaner or broom. 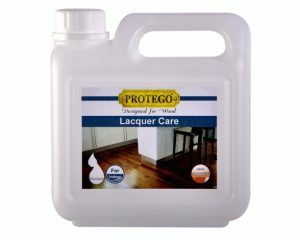 The frequency of Floor cleaning depends on the wear on the floor. B. Soap White is stirred carefully before use. 11/2 dl. Soap is mixed into 5 ltr. Of luke-warm water. It is recommended always to work with 2 buckets. One with soap water and one with rinsing water. C. Clean the floor with minimum quantity of water leave soap water on floor Briefly in order to dissolve dirt. Remove dirty soap water with hardwrung mop or cloth and rinse out in bucket with rinse water. D. Always wipe floor with hard-wrung soap water on mop or cloth in order to Reestablish the protective soap film. 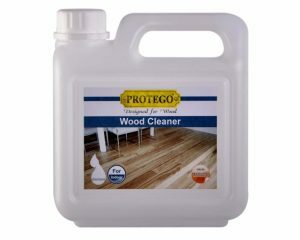 Very dirty floors may be cleaned with Wood Cleaner and subsequently with Natural Soap. 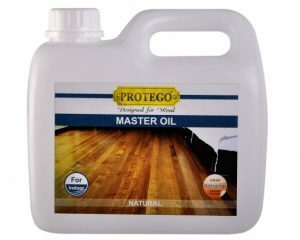 Oil treated surfaces with heavy wear may be maintained with Maintenance Oil after cleaning with Wood Cleaner.